This post has been sponsored by Renew Life. All thoughts and opinions are my own. Support bowel health: Regular elimination needs a healthy balance of good bacteria in the gut. Daily probiotics have been shown to help support that balance, which in turn promotes regularity and helps prevent the occasional upset tummy. 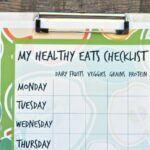 Promote healthy digestion: In addition to producing vitamins—including important B vitamins—probiotics produce digestive enzymes and support regular, balanced digestion. 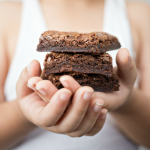 Beyond digestion support, scientists are just beginning to explore how a healthy, balanced gut is connected to our mood and behavior, energy levels, healthy sleep, happiness and the list goes on! It this reason I knew I had to implement probiotics into our kids’ daily routine. 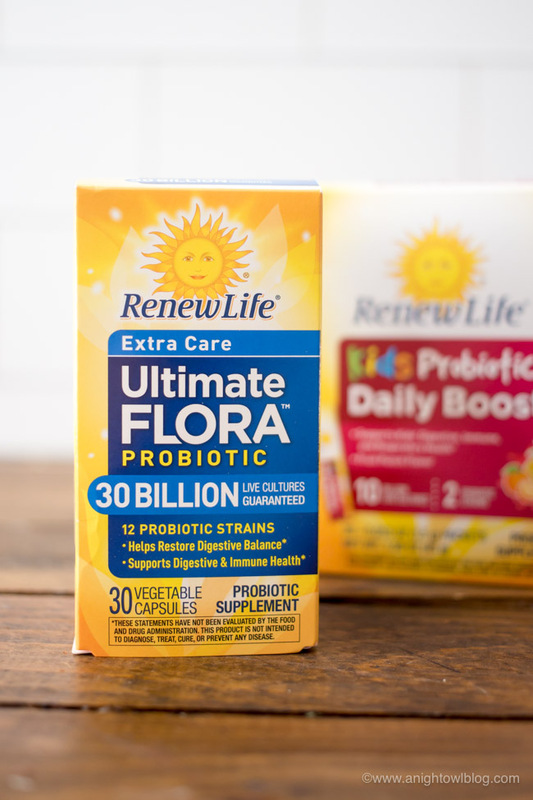 Once I made the decision to give probiotics a try, I started researching the best probiotic products especially for kids and one brand kept coming up over and over: Renew Life® Probiotics. The reviews were so positive, I knew that it was the brand I could trust. You can find all available Renew Life Products through RenewLife.com. 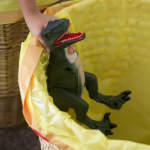 And when we found Renew Life® Kids Daily Boost 10 Billion, I knew we had found the right product for us. 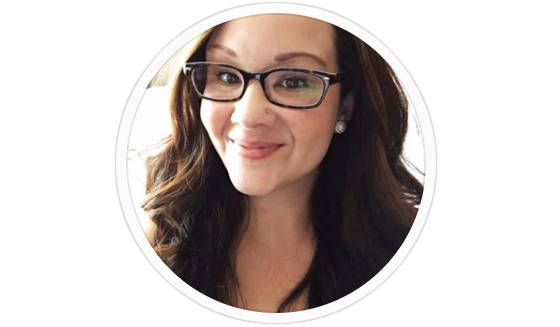 Something that’s really important for us with the busyness of life is to make sure that whatever regimen we introduce, that it’s easy to maintain. 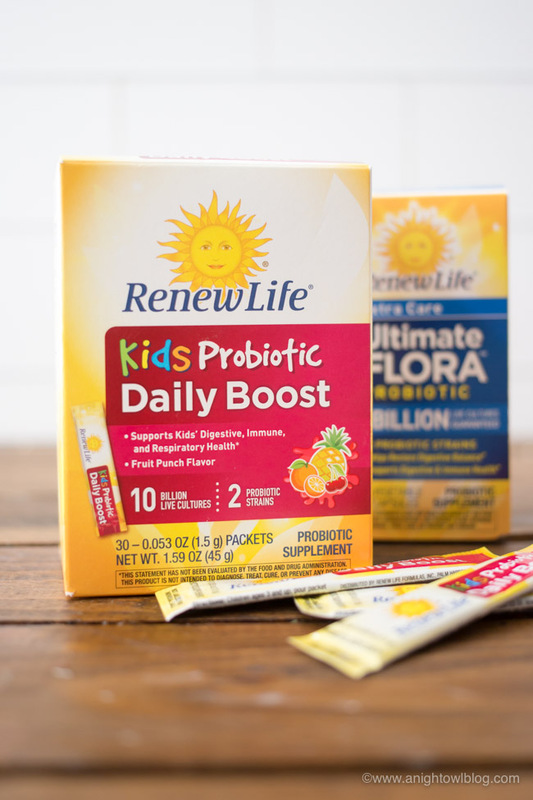 And the Renew Life® Kids Daily Boost is just that! 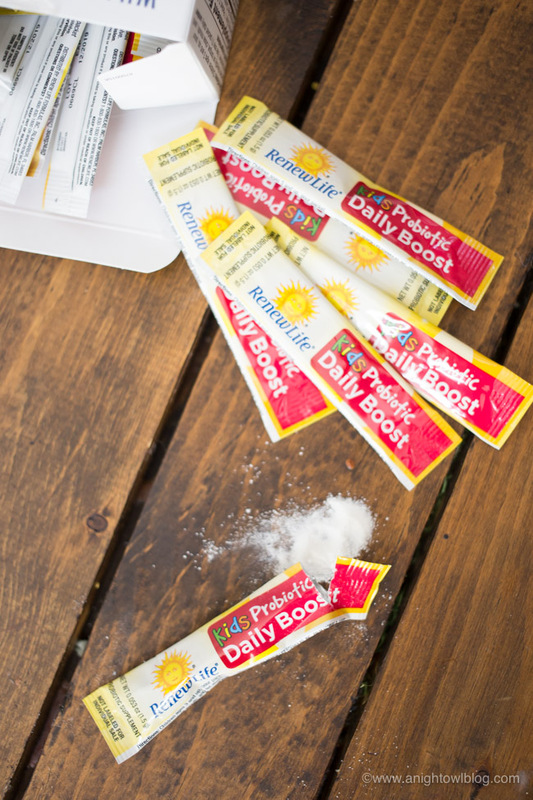 Every day our kids start out the day opening a packet and pouring the powder on their tongue. 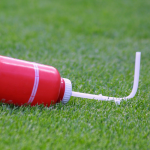 The powder dissolves and they are good for the day. 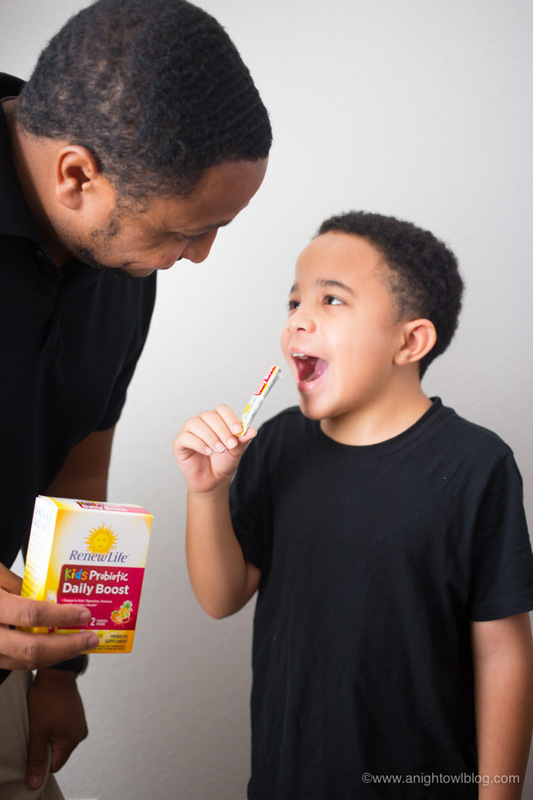 We have seen such a difference in our boys’ lives since they started the probiotics that we have now introduced Renew Life Probiotics into our routine as well. 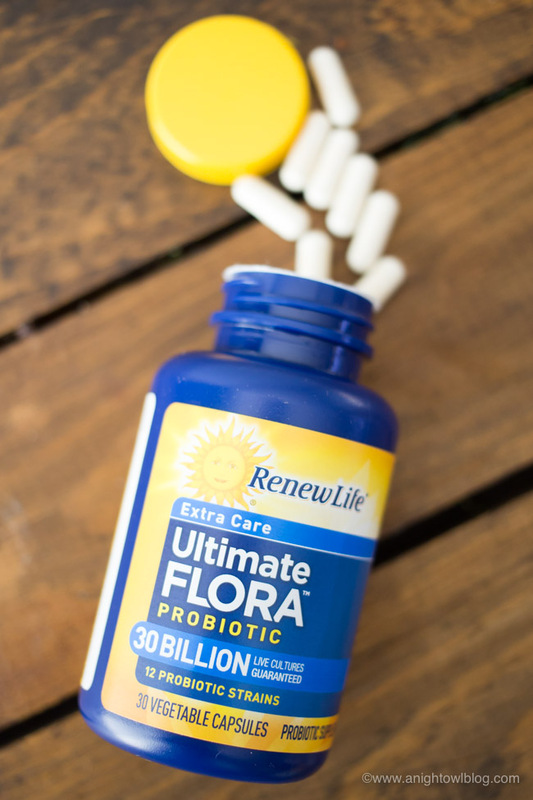 Renew Life® Ultimate Flora™ Extra Care Probiotic 30 Billion is what works for us. Dairy and gluten free, probiotics support our digestive and immune health! We’re now a family converted. No hype here, just healthy guts and happy people. If you’re looking at improving digestion and your immune system, I would certainly recommend Renew Life Probiotics in a heartbeat. And now you can Save 15% at RenewLife.com with promo code Back2School! Let us know if you give it a try and I’d love to hear about all the benefits you see from improving your gut health!